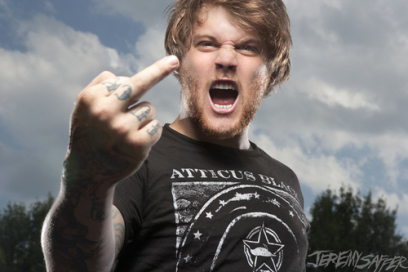 Danny Worsnop says “I am hard-core. Look, I have ‘F*CK’ tattooed on my fingers”. Asking Alexandria has been making some big changes of late. Earlier this year the band lost their vocalist, Danny Worsnop. He joined a new band, We Are Harlot, to try and expand his musical horizons. Sure enough, We Are Harlot sounds great. But that suddenly left the massive Asking Alexandria without a vocalist… Until now. Denis Shaforostov says “I’m just trying to look at this thing on my nose”. Meet Denis Shaforostov, former front man for Make Me Famous and Down and Dirty. He will be taking over the singing duties at Asking Alexandria from now on. 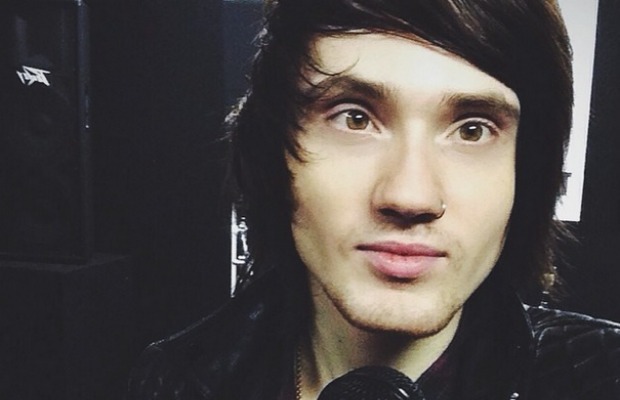 Denis Shaforostov, better known as Denis Stoff, is from Ukraine. He gained fame as a YouTuber named Above92 who did guitar and vocal covers of his favourite bands, including Asking Alexandria. He started the band Make Me Famous in 2011, and got signed in 2012. In 2012 he left the band and joined the Russian band At The Ruins, which got renamed to Down & Dirty. Asking Alexandria members saw the vocal talent in Denis, and thought he was the best fit for the band. Denis’ vocals differs quite a bit from Worsnop’s. Worsnop tends to have a bit more of a rough, mature voice, whereas Denis has a very soft, pop rock, style voice. Just moments ago Asking Alexandria released the first single featuring Denis on vocals. The song is called I Won’t Give In, and we really like it. It’s definitely one of their more radio friendly releases. 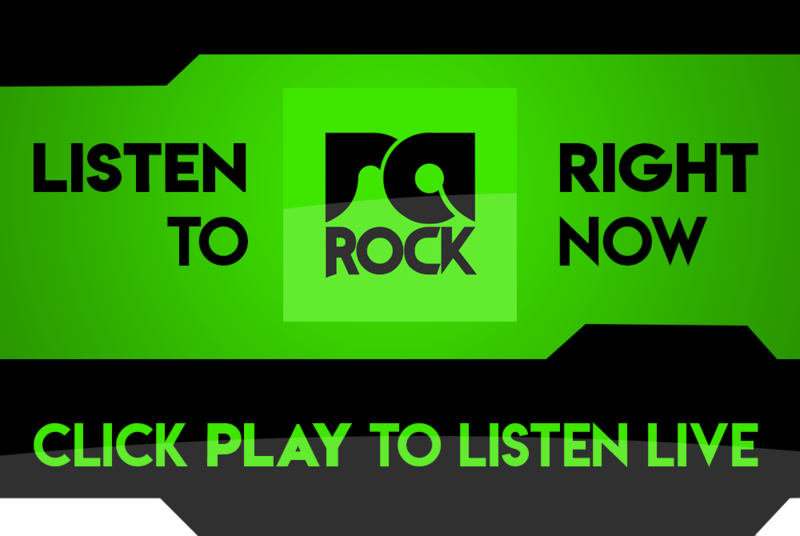 Listen to I Won’t Give In right now below, or listen out for it on RadioActive Rock.